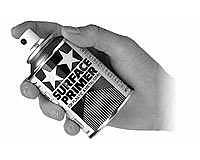 For priming plastic models / rc cars etc where you paint on the OUTSIDE of the plastic (i.e. not for the clear poly bodies). 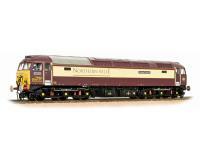 All usually in stock, but note that no BACK ORDERS are held on paint - i.e. if out of stock when you order, we'll cancel it off. 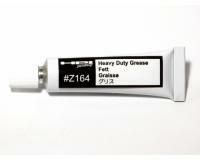 A small can (same as a normal spray can) of Tamiya Grey Primer. For hard plastic and metal applications. A large can (bigger than a normal spray can) of Tamiya Grey Primer. For hard plastic and metal applications. A large can (bigger than a normal spray can) of Tamiya White Fine-Surface Primer. For hard plastic and metal applications. A large can (bigger than a normal spray can) of Tamiya Light Grey Primer. For hard plastic and metal applications.